Milk By The Pound is an e-juice with a buttery pound cake taste mixed with fresh milk. Simple and delicious! Milk By The Pound is an e-juice with a delicious buttery pound cake taste. It is mixed with fresh milk. 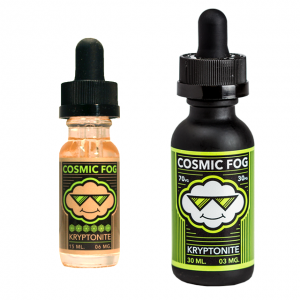 It is creamy and sweet enough to make your daily vaping enjoyable. Available in 3 nicotine levels. 0mg, 3mg, and 6mg. As for cloud production, Milk e-liquid By The Pound provides massive clouds production due to a 70VG and 30PG base. 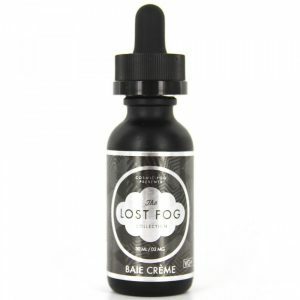 You can buy this e-liquid in a 60ml bottle. In sum, if you like dessert flavors, you definitely have to try a mouth-watering pound cake flavor of Milk e-juice By The Pound.